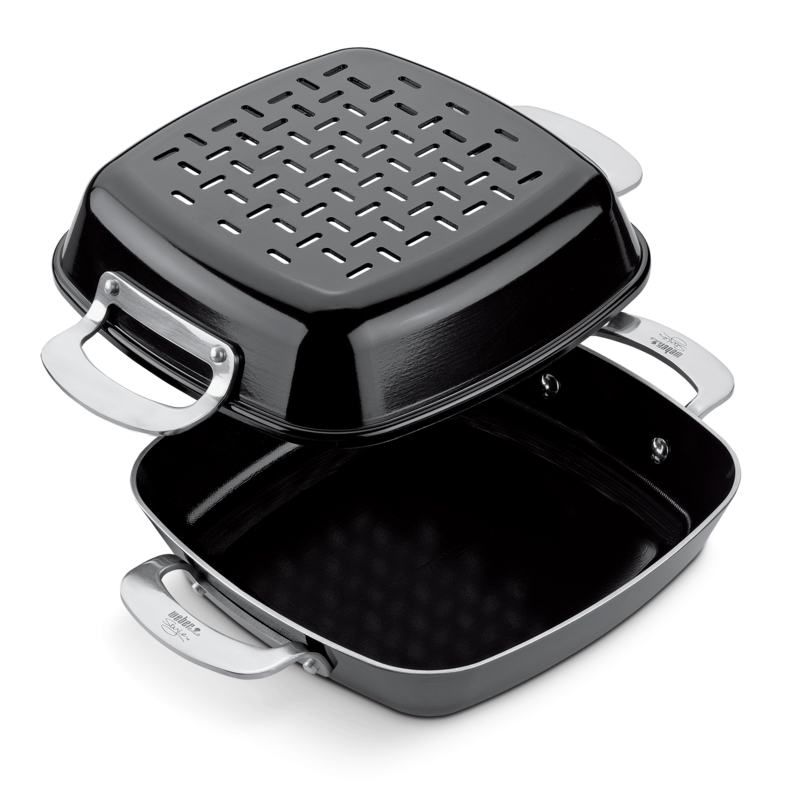 Sauté and grill onions, peppers, or other small side dishes while steak sears alongside. 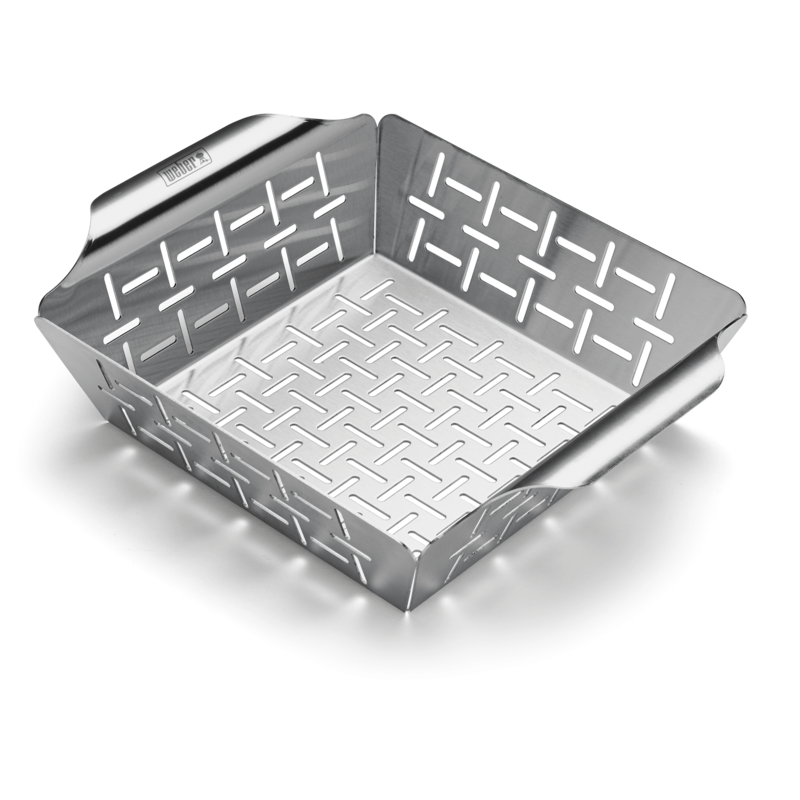 The Premium Grilling Basket holds heaps of veggies, fruits, or shrimp, while infusing your foods with the unmistakable flavor of grill smoke. 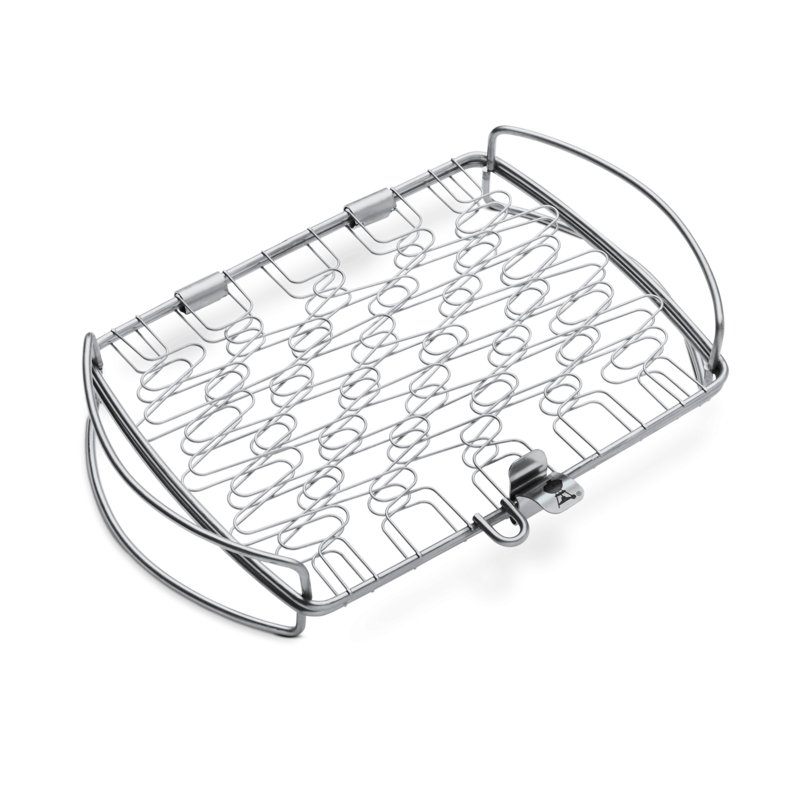 Premium Grilling Basket is rated 5.0 out of 5 by 1. 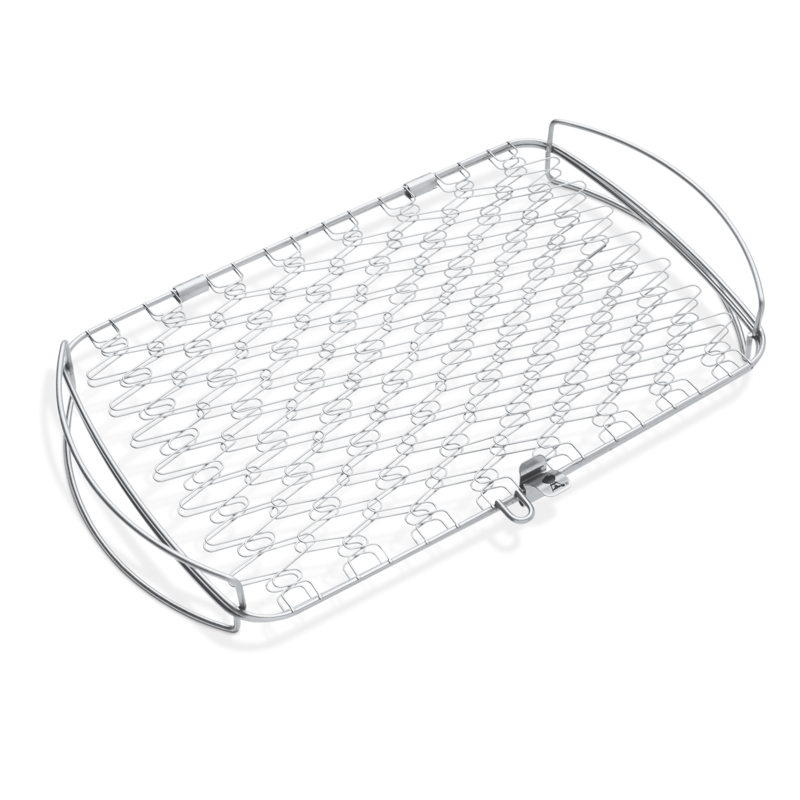 Rated 5 out of 5 by Steve 33 from Great grilling accessory Well constructed,easy to clean. 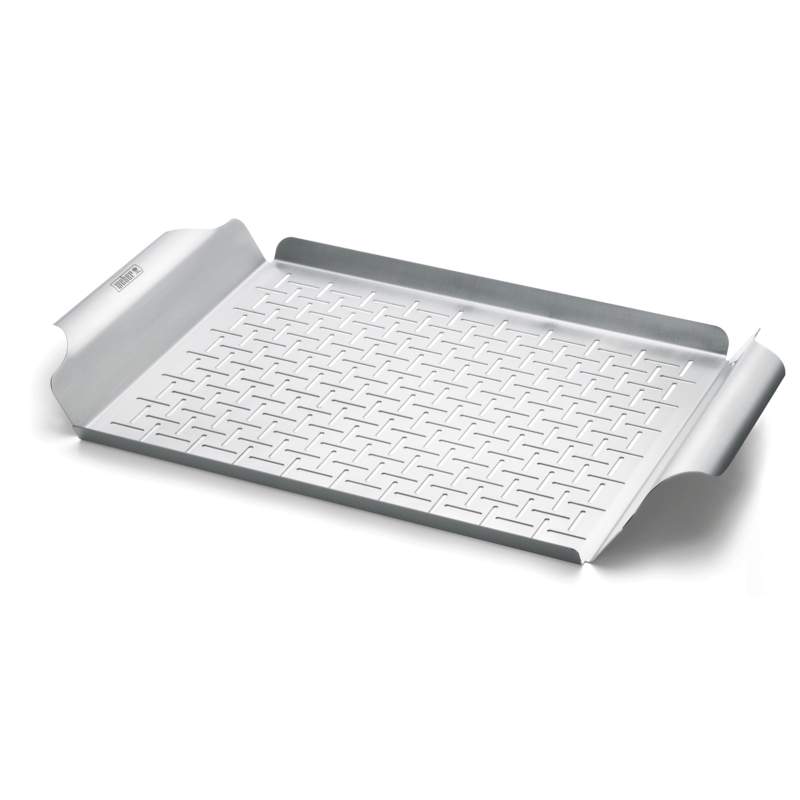 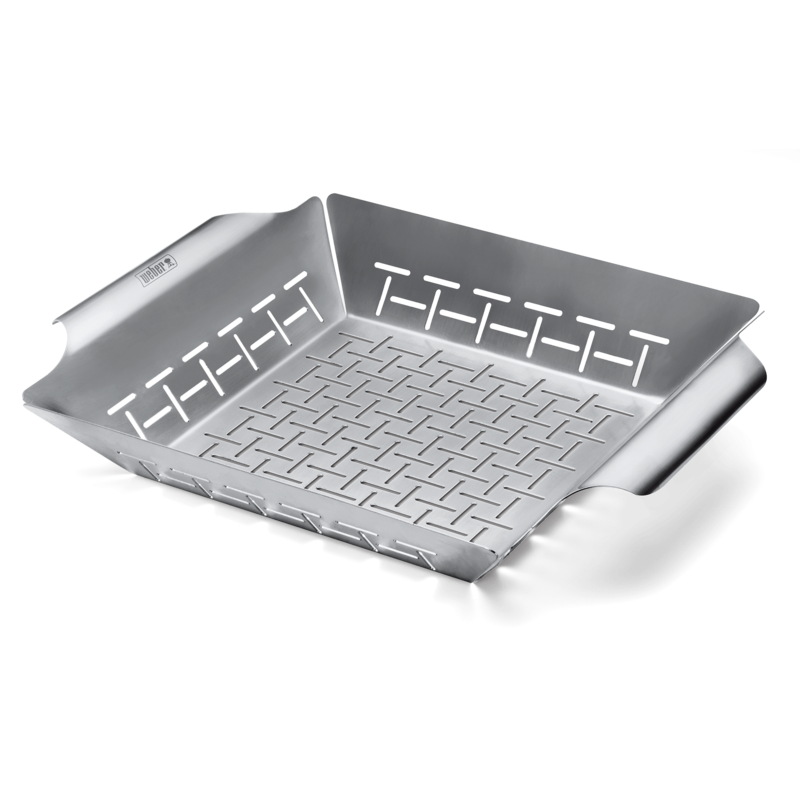 Perfect fit on a Weber Grill,for grilling vegetables or small food items.